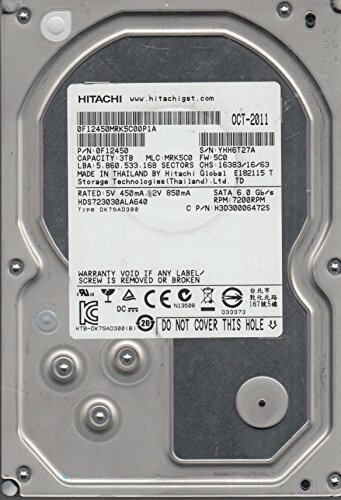 Does this build have built in wifi and sound? Will a WIFI card fit? Was also looking at the streaming editing gaming build but they use amd parts idk why but im leaning more to intel. 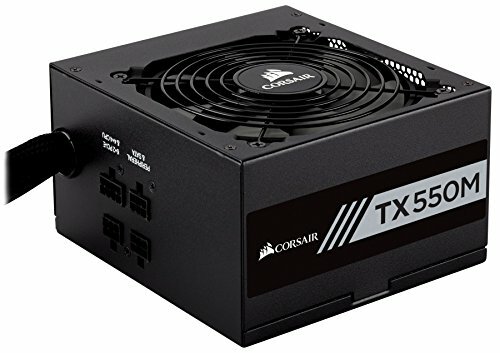 Does this build allow for the same work horse type performance? Don't quote me on this because I am not entirely sure myself, if someone else comments then take their word and not mine. I believe that AMD is better for stuff like streaming and editing because AMD usually has more cores, and that is what is better for those sorts of tasks rather than gaming, as having a better core clock speed is what is important for gaming. If I have this wrong then someone please correct me. So I'm thinking of swapping out the processor for the i5 7600. 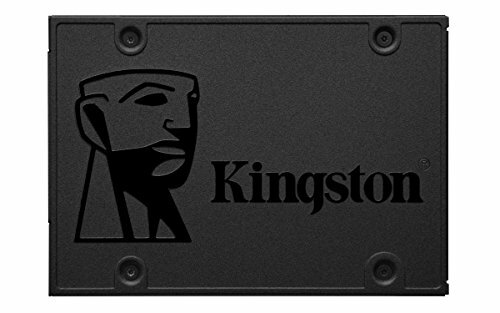 Would this be all right, and what, maybe cheaper, but still reliable cooler would you recommend for overclocking the i5? 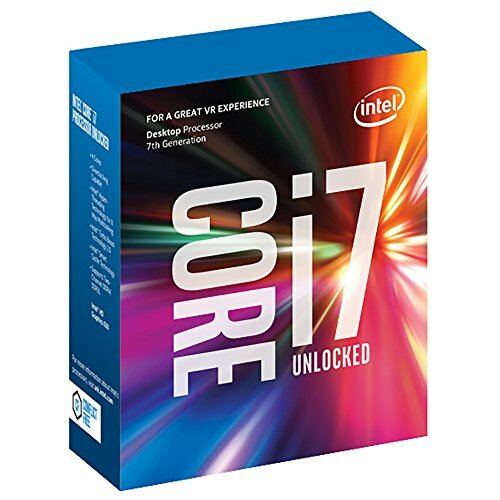 If you plan to drop to an i5 i'd either get the 7600k or swap to ryzen. Yes, as I stated I'm going to go with the 7600k, my question is, the cooler is a bit spendy, is there any other reliable option for a cpu water cooler? Bit silly, however is this build good to go? 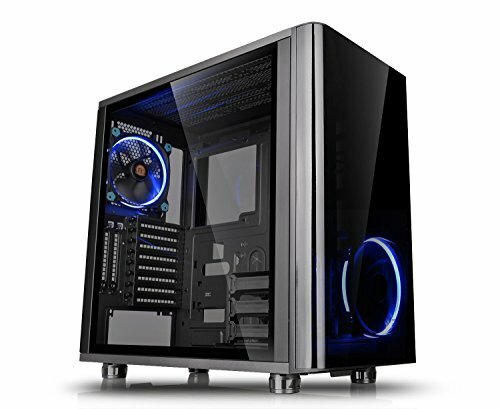 Should there be anything that I should change with the current build or am I clear with ordering and assembling? 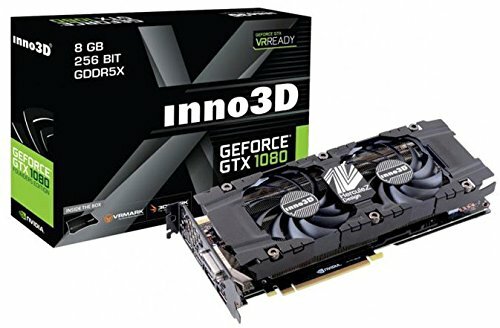 I'm aware with the whole assembly process but I just want to make sure everything is perfect in terms of parts as this will be my first build. Hi uh, sorry for the stupid question but, is there a step-by-step guide to build this? Or some kind of video guide? I'm afraid I might screw up when I do it on my own so, I'm just wondering. There is not. Have you ever built a computer from scratch before? There are plenty of youtube guides and it's all the same stuff. There's only one way to insert RAM, to insert a GPU, to screw in the motherboard to the case. It's all pretty much the same. Corsair and other channels on youtube explain everything perfectly. Also, each piece of hardware will come with a little manual booklet, so you can read (and I recommend you always do) each one of those before installing them. What type of moniter should I get for the full potential of this? This build looks pretty EPIC, I wanted to follow on from Penge's question and ask to make sure this build is good to go? Will things need to be added to get this up and running? Is there anything that I should know about? Am I an idiot for assuming that I will need thermal paste for the CPU? I've been out of the PC building game for a long time. manirelli is this a good build please recommend if i should change anything with it. https://pcpartpicker.com/list/ its based off last months build. Hey, sorry if this question is kind of dumb but I'm new to this kind of stuff. This is a reliable and fast gaming pc build, correct?